Harry and Jordan might seem like your average pair of identical twins, but don't be fooled! Along with their giant dog, Myrtle, they're the members of Mission Fox: Animal Rescue. 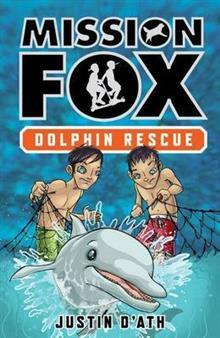 Even when they're on a tropical island holiday, Mission Fox are still on the case, especially when a ... read full description below.